As per the directions of NITI Aayog, the BJP-led Centre has started to take steps for strategic disinvestment in public sector units (PSUs). The Coordination Committee of Bank, Insurance and Finance Unions (CCBIFU) has given a call for a countrywide dharna in all the state capitals on July 14. The joint platform CCBIFU includes All India Bank Employees’ Association, All India Bank Officers’ Association, General Insurance Employees All India Association and All India LIC Employees Federation. The FRDI Bill – Financial Resolution and Deposit Insurance Bill – which will allow amending the legislation to “specifically state” an upper limit for deposit insurance, had been tabled in Lok Sabha in August last year. There was no discussion or debate with the political parties or bank employees over the draft Bill before finalising it. Earlier, the unions had pointed out that the Bill ultimately helps private players put the depositors’ money at risk. Thomas Franco, General Secretary of the All India Bank Officers Confederation had said that “the backdoor privatisation is the ultimate aim of the FRDI bill”. As the part of disinvestment drive, three public sector general insurance companies – National Insurance Co Ltd, United India Assurance Co Ltd and Oriental India Insurance Company – would be merged into a single insurance company and be subsequently listed. Ahead of the disinvestment of stakes in the general insurance firms, the government diluted stakes in the New India Assurance Co Ltd and General Insurance Corporation of India, last year. As per the directions of NITI Aayog, the BJP-led Centre has started to take steps for strategic disinvestment in public sector units (PSUs), including national carrier Air India. The disinvestment, which loosens the control of the state over the PSUs and slowly leads to privatisation, is being implemented, saying that the listed PSUs are incurring losses. Along with these demands, the unions have been urging the government to settle the wage revision issues. 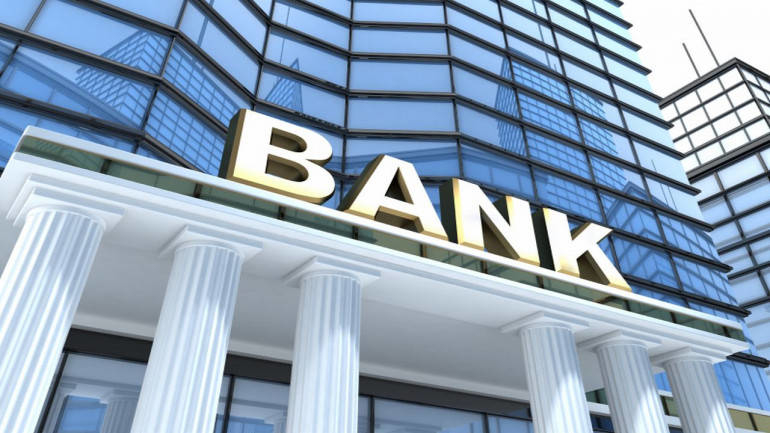 Raising the issues related to the wage revision, employees of all public-sector banks and the majority of private-sector banks had observed a two-day strike which was called for by the United Forum of Bank Unions (UFBU) on May 30 and May 31. On the other hand, UFBU has decided to strengthen its opposition to government’s casual approach over wage revision and banking reforms. The umbrella body of various unions in banking sector – UFBU – has also decided to call more strikes in the coming months: July and August. Moradabad: The city of Moradabad is famous for Urdu poet Jigar Moradabadi and its brass metal products. In the third phase of the ongoing Lok Sabha elections on April 23, ten seats in Uttar Pradesh will go to polls.